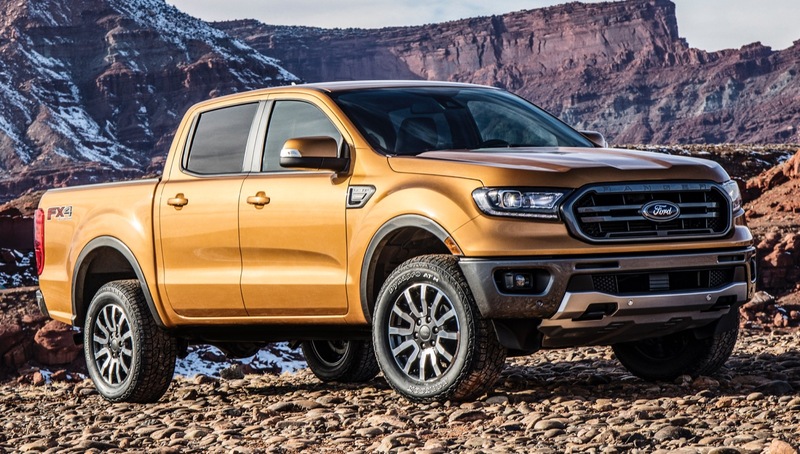 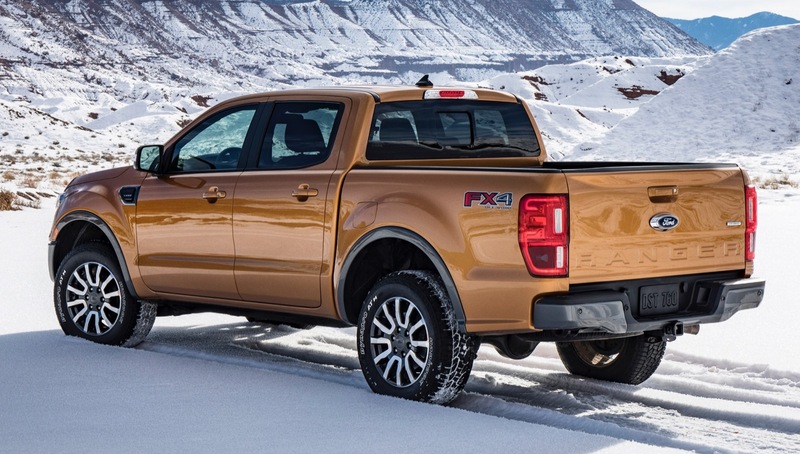 The Speciality Equipment Market Association (SEMA) has made the computer-aided design (CAD) and 3D scan data available for the 2019 Ford Ranger, allowing aftermarket manufacturers to begin designing various custom parts for the new mid-size pickup truck. 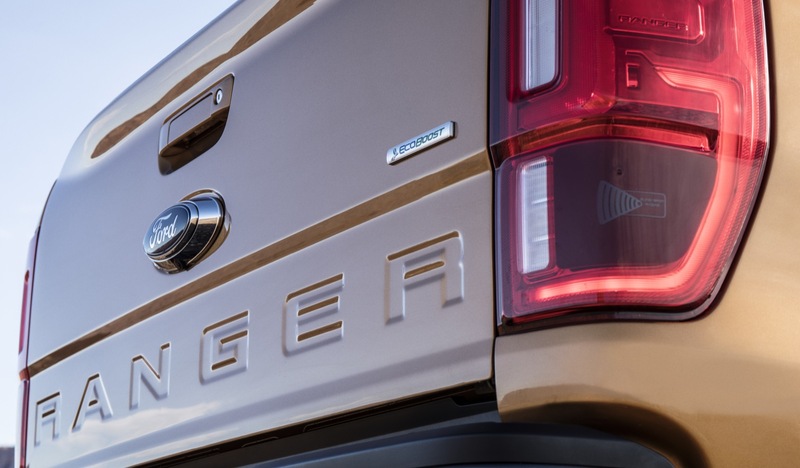 The CAD data will be available through SEMA’s Tech Transfer program – a subscription service that gives aftermarket manufacturers access to important OEM data. 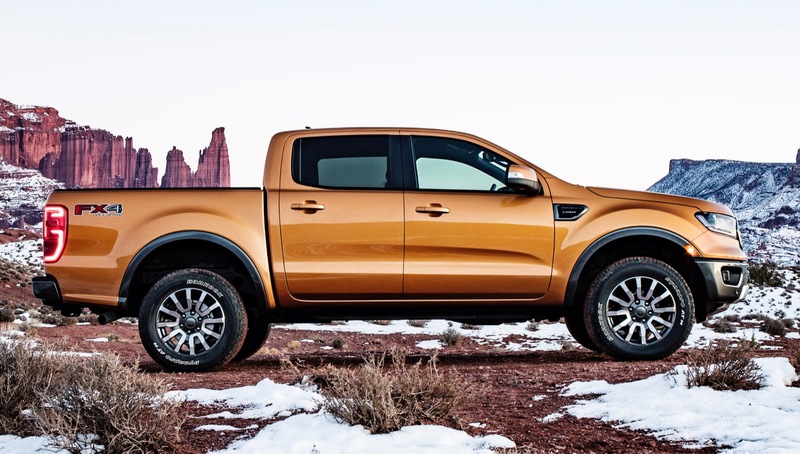 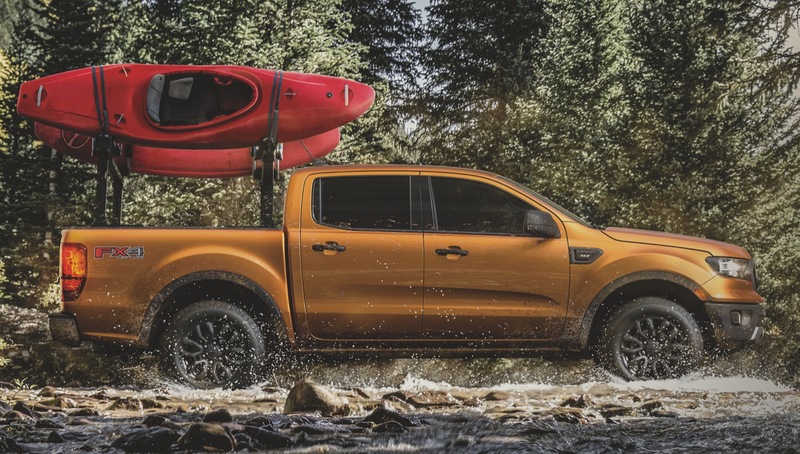 SEMA says the initial data available for the 2019 Ranger through Tech Transfer includes the 4×4 and 4×2 suspension designs along with the brakes, exhaust, frame, engine, air intake, front and rear fascias, and cargo bed. 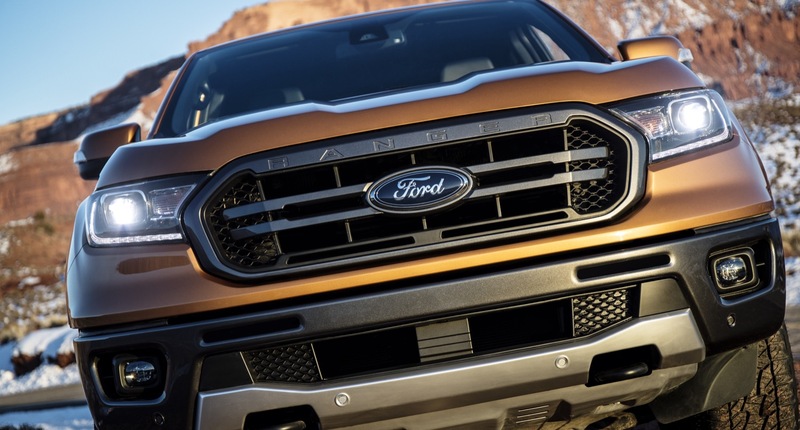 “New data will continuously be uploaded upon release, so manufacturers are encouraged to keep an eye on the Tech Transfer website’s “Latest Files” section, located at the bottom of the main landing page,” SEMA advised in a statement. 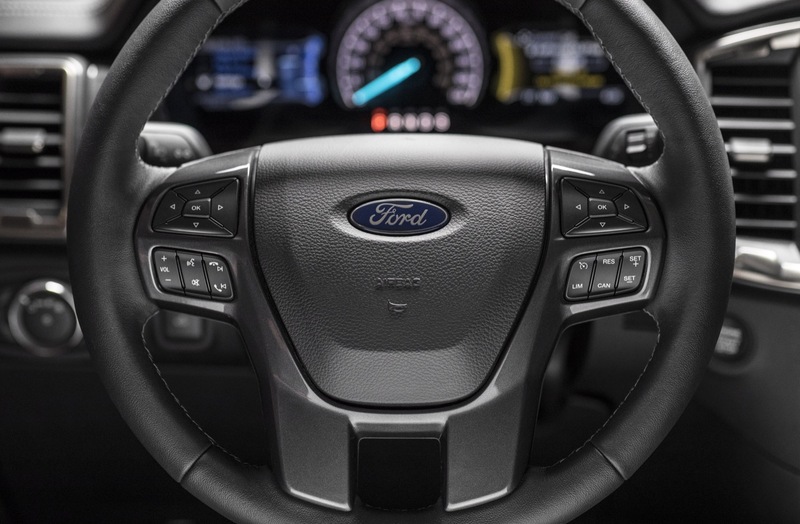 Those aftermarket manufacturers who are not yet a member of Tech Transfer can contact [email protected] to become a member. 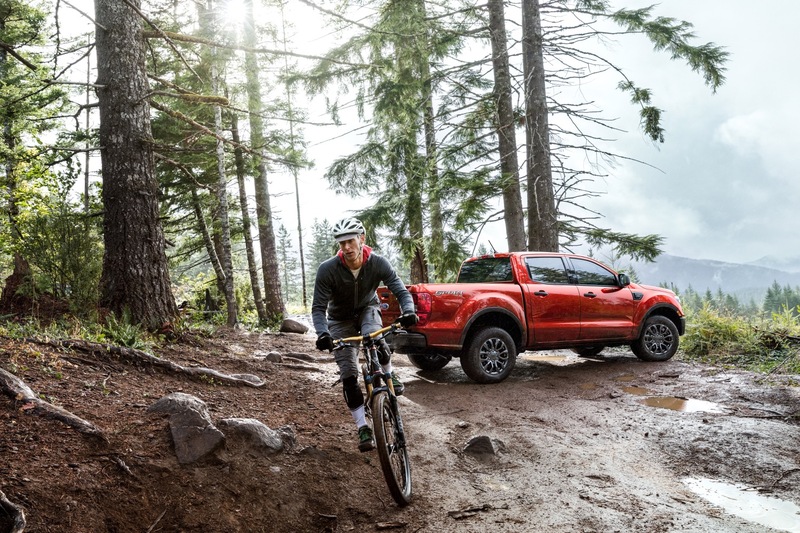 Membership costs $360 a year. 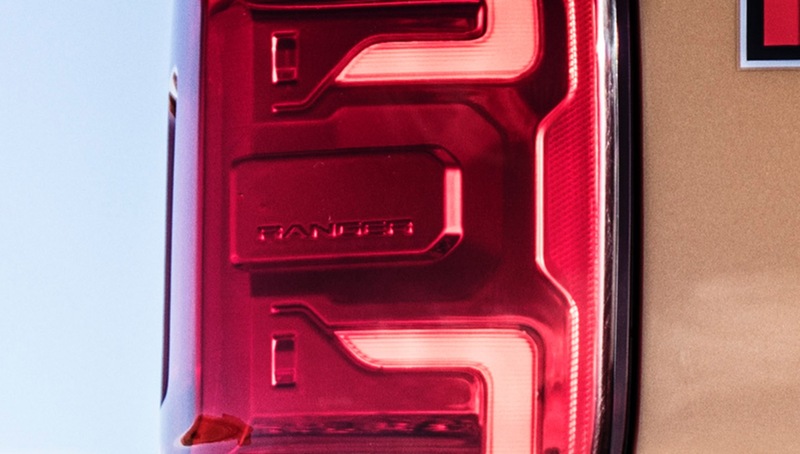 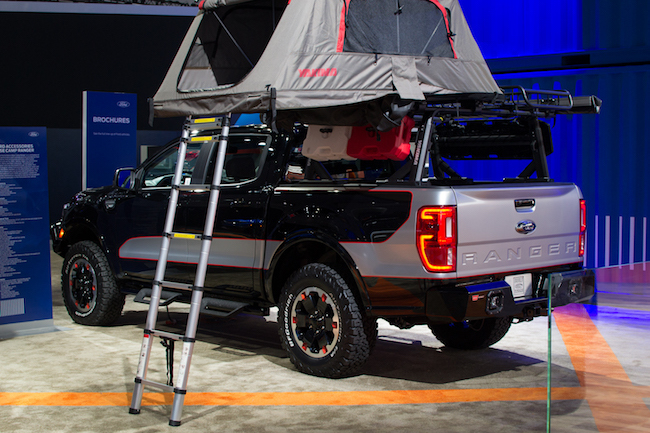 While upgraded aftermarket Rangers haven’t cropped up just yet, Ford showed what a customized Ranger might look like with the 2019 Ranger Base Camp concept (below). 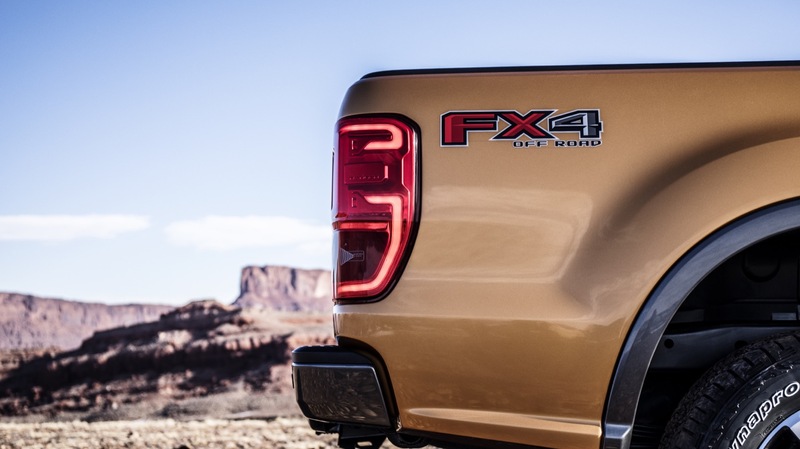 Presented at the 2018 Los Angeles Auto Show, this factory-upgraded truck featured thicker skid plates, beefier differential, a BDS upper control arm kit, a FOX suspension levelling kit with off-road shocks, Warn front and rear bumpers with integrated Rigid Industries LED lights, side steps and a Warn ZEON 10k winch. 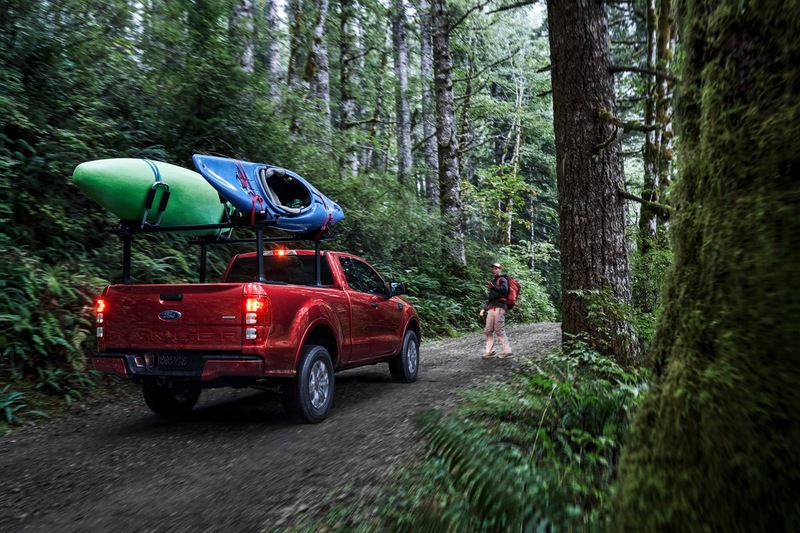 There was also Ford 18-inch wheels and a bed rack and roof basket by Ford Accessories and Yakima. 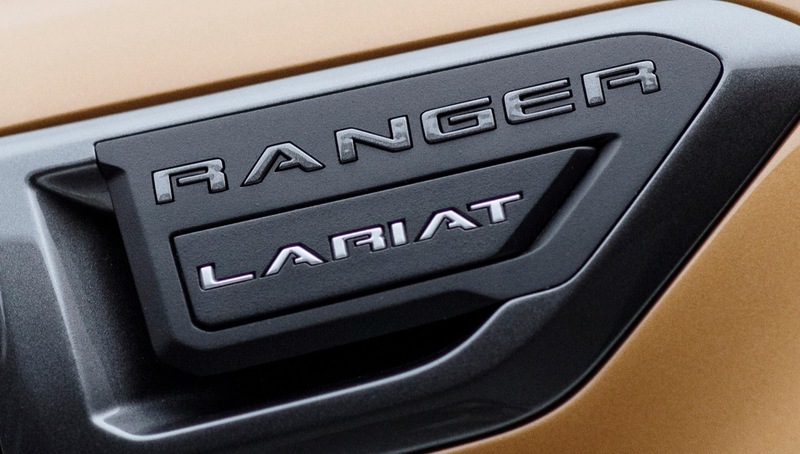 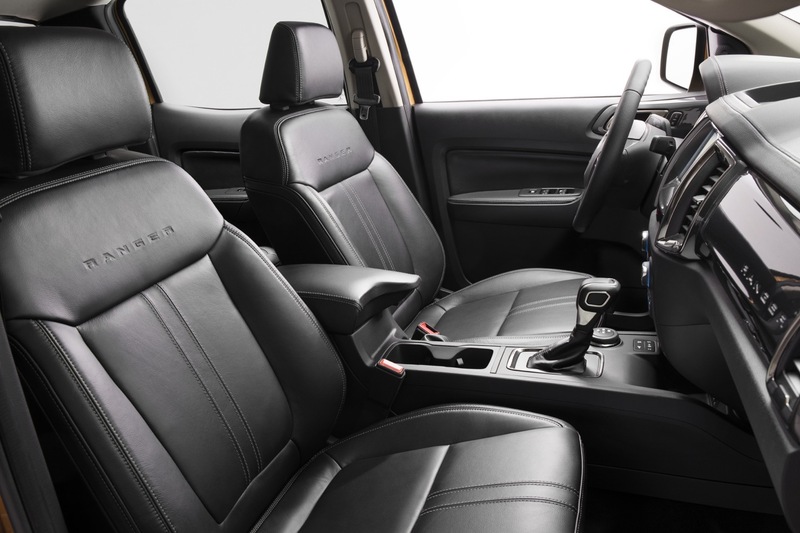 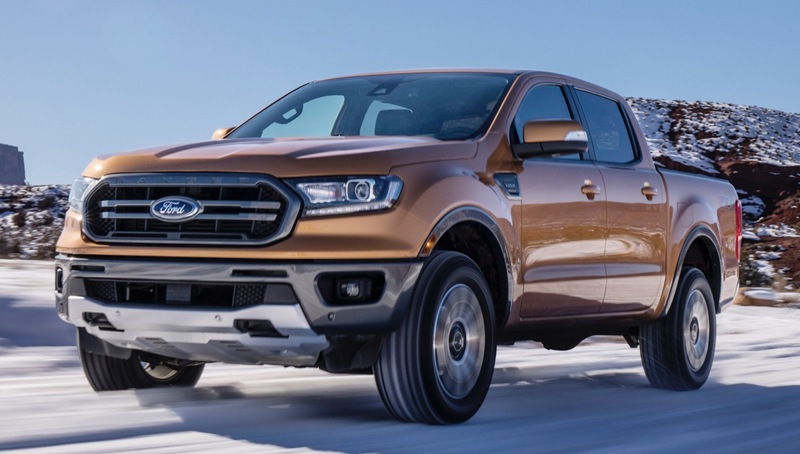 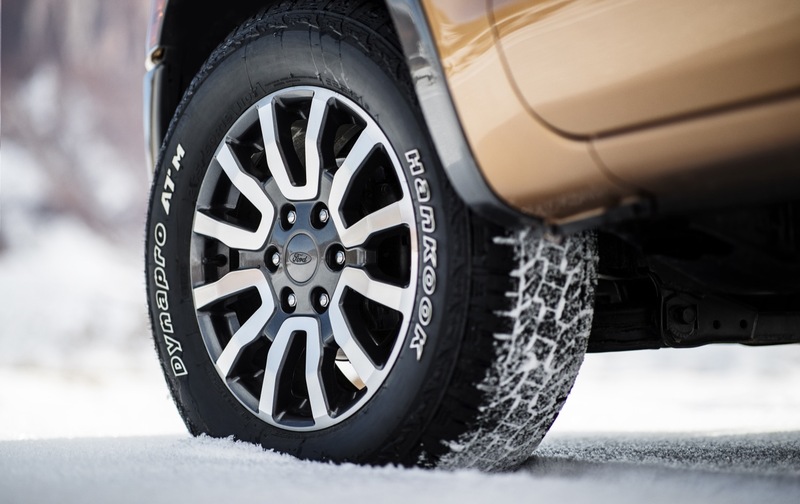 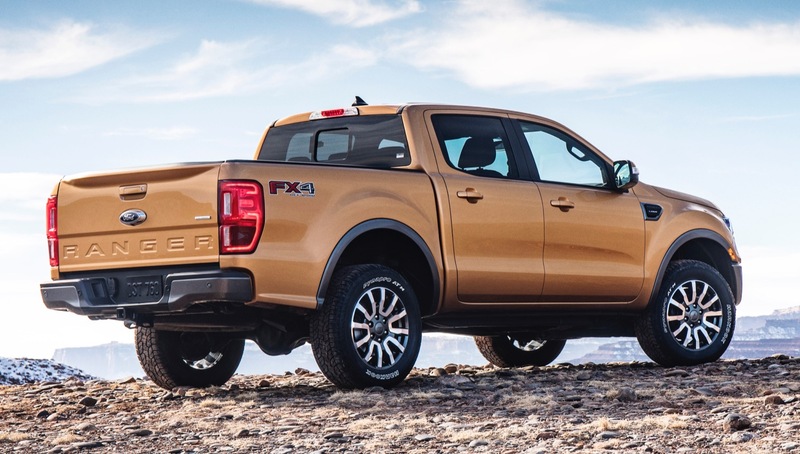 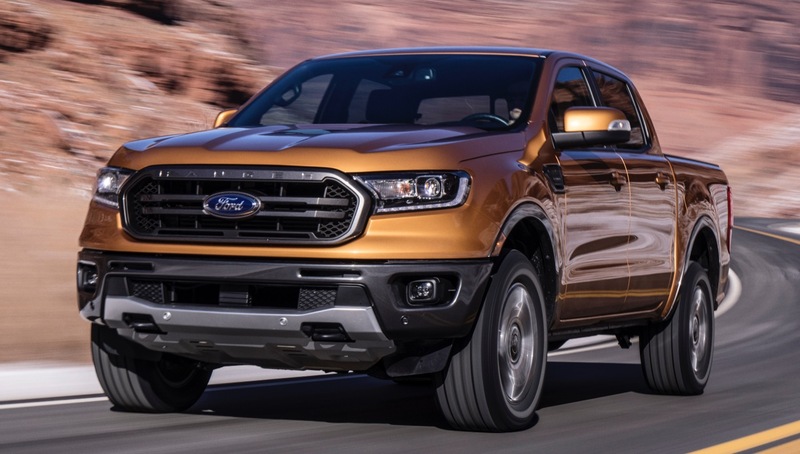 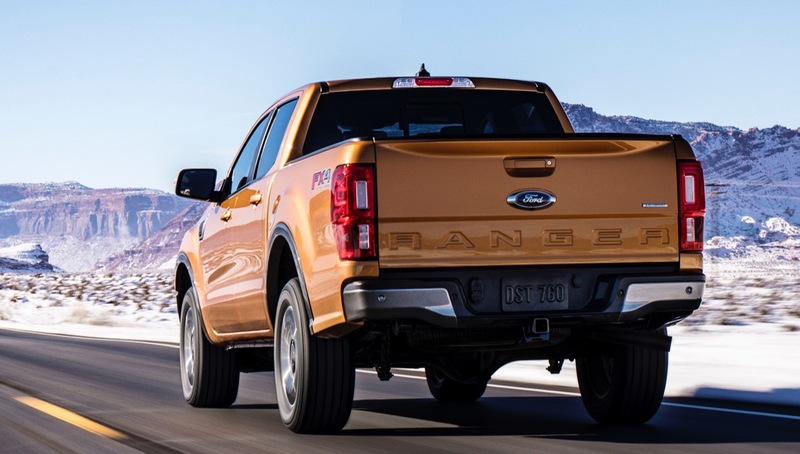 The 2019 Ford Ranger comes with Ford’s 2.3-liter EcoBoost four-cylinder engine, which is rated at 270 hp and 310 lb-ft of torque. 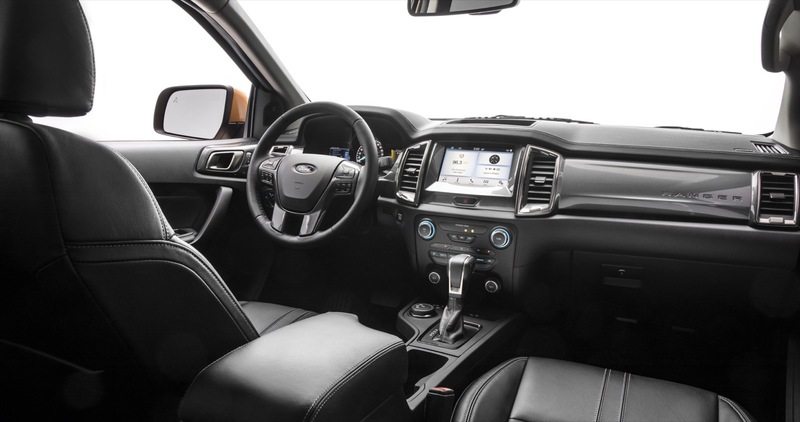 A 10-speed automatic is the only transmission option and both rear-wheel drive and four-wheel drive models are available. 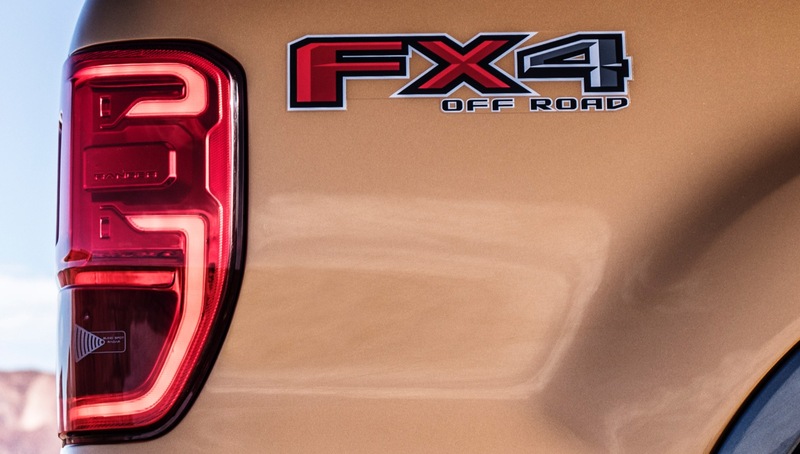 A off-road ready Ranger FX4 model is also offered from launch and will be the preferred Ranger of SEMA members for the time being, we think.